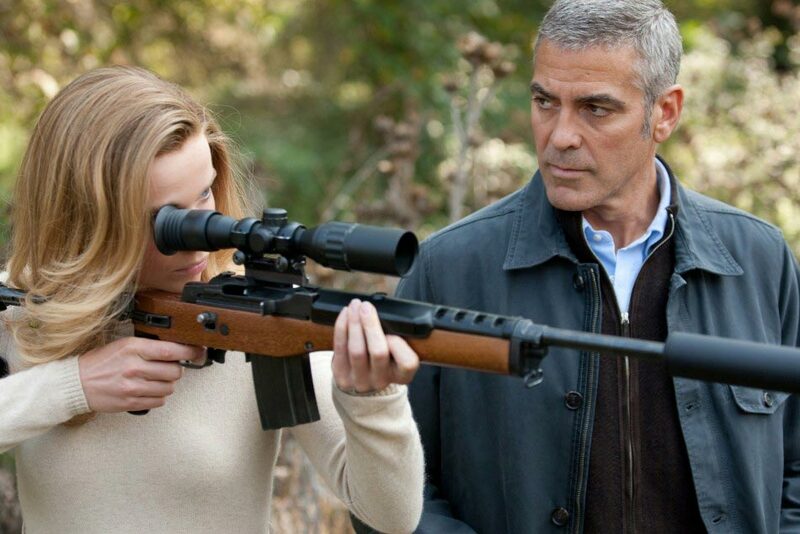 In “The American,” George Clooney, as we are constantly reminded, is playing an American. He is also playing a professional assassin. 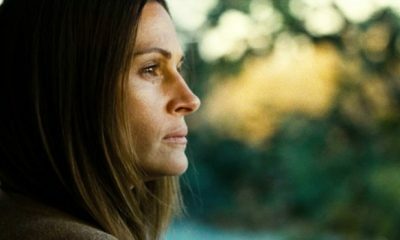 For the filmmakers, there is some kind of equivalency between being an American and being an assassin. Apparently there are no professional assassins who are not American. Why so many movies this year about aging secret agents? Probably to accommodate all the aging lead actors. 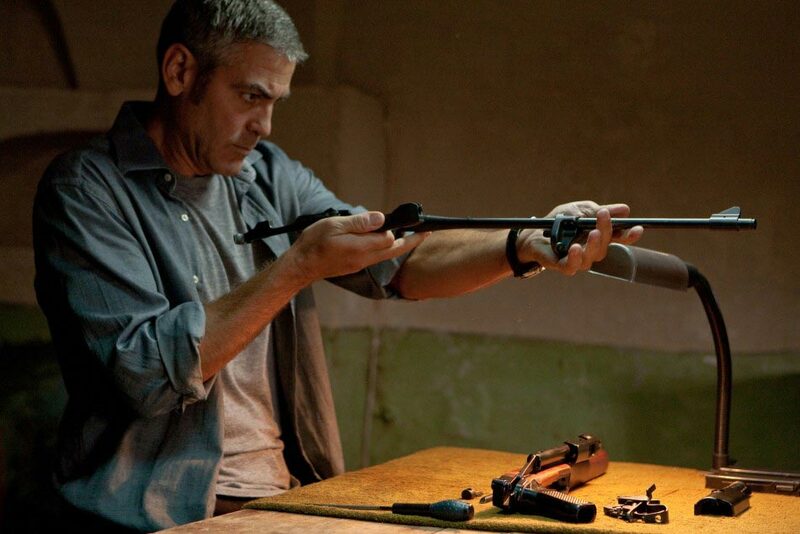 George Clooney gets his shot in this austere thriller, and though he explores a marginally wider range of emotions than Sylvester Stallone does in The Expendables — they include glowering, mental anguish, and more glowering — he definitely isn’t having as much fun as Bruce Willis and company do in the upcoming Red. The film is directed by long-time photographer Anton Cobijn, who last made the excellent Joy Division drama “Control.” And like that film, “The American” is both meticulous about its compositions, and uninterested in providing typical genre sensations. 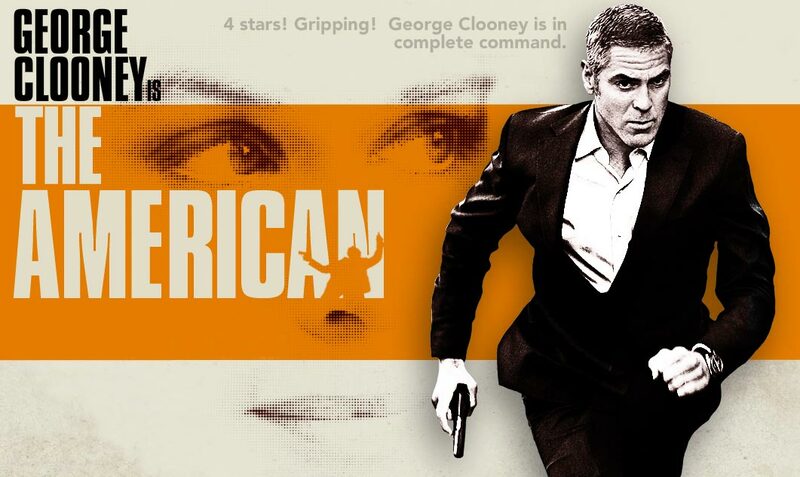 Let’s say this upfront: The American is not an audience movie in the generally recognized sense of the term. 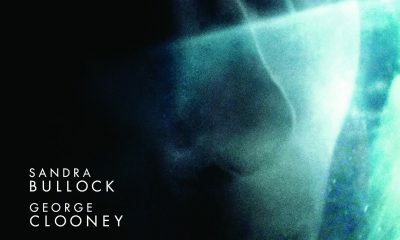 It is not a thriller in any conventional sense. 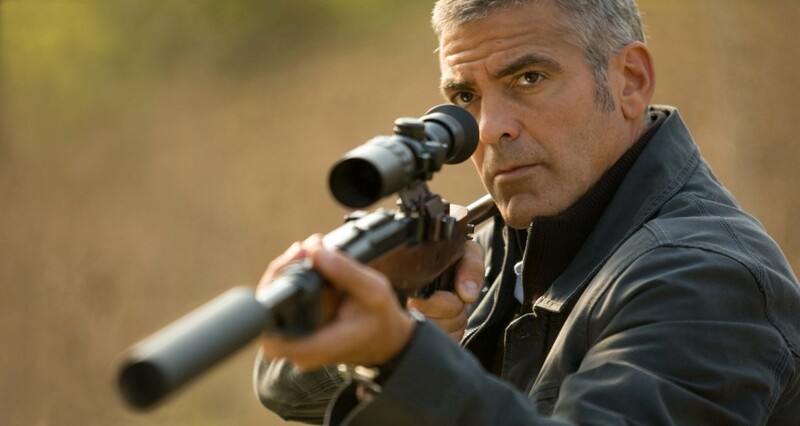 Forget about the TV commercials and theatrical trailers that make it look like George Clooney is playing some Jason Bourne-like character, mowing down every bad guy who gets in his way.